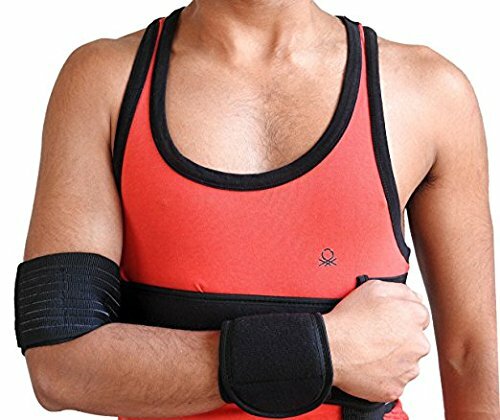 Surgi-Bra II® Size 34 for Cups B/C/D. Latex Free, Black. Surgi-Bra II Size 42 for Cups B/C/D. Latex Free, Black. 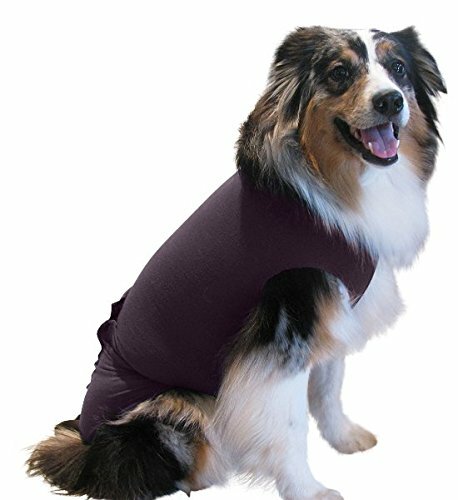 Surgi-Bra II® Size 38 for Cups B/C/D. Latex Free, Black. 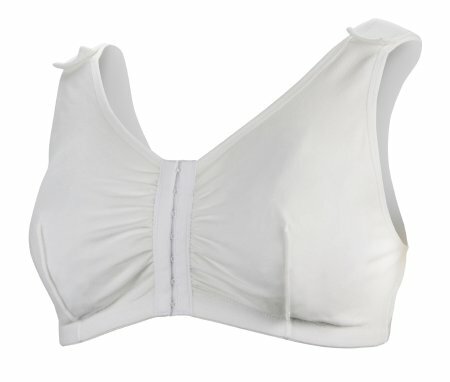 Surgi-Bra II® Size 36 for Cups B/C/D. Latex Free, Black. 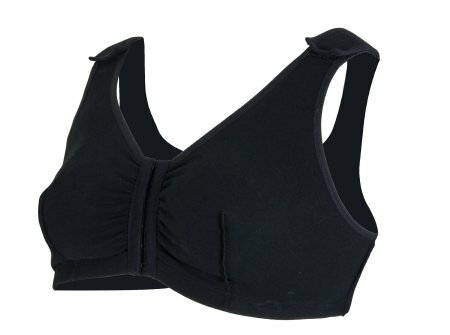 Surgi-Bra II Size 40 for Cups B/C/D. Latex Free, Black.